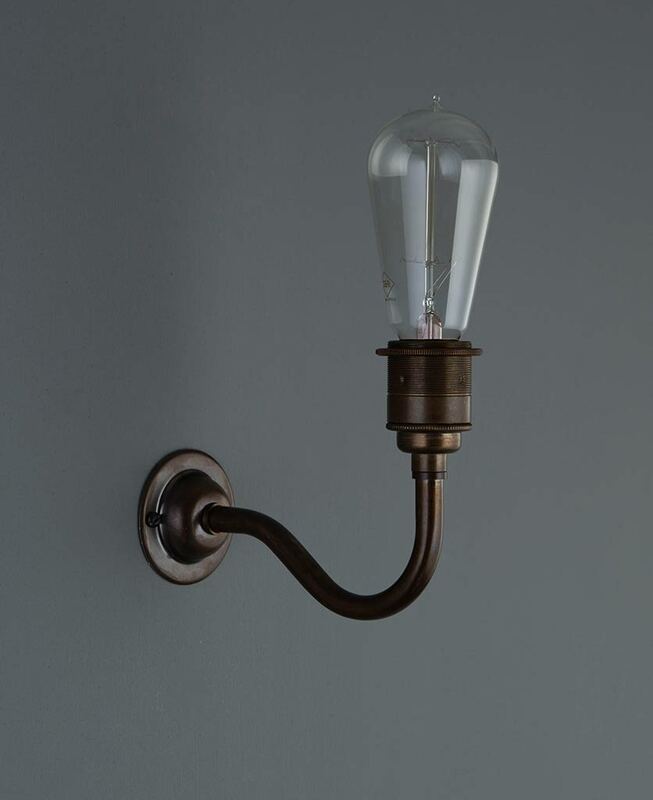 Our Bramley metal wall sconces are the perfect wall lights for adding a touch of class to your rooms. Bramley’s elegant style is timeless and will sit comfortably on any colour of wall, in any style of room. Just add a filament LED bulb to finish it off… It can also be used with a light shade if you prefer. 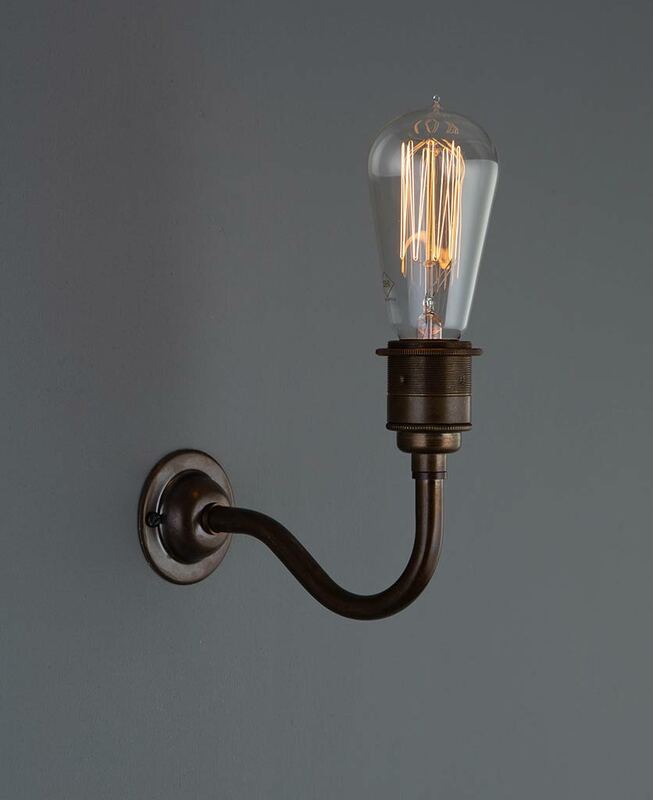 This vintage-inspired wall sconce is just lovely, perfect for adding a heritage flair to your industrial spaces. The wall light can be fitted as either an uplight or down-lighter to show-off a gorgeous vintage light bulb… but it also comes with a shade ring just in case you want to add a lampshade. 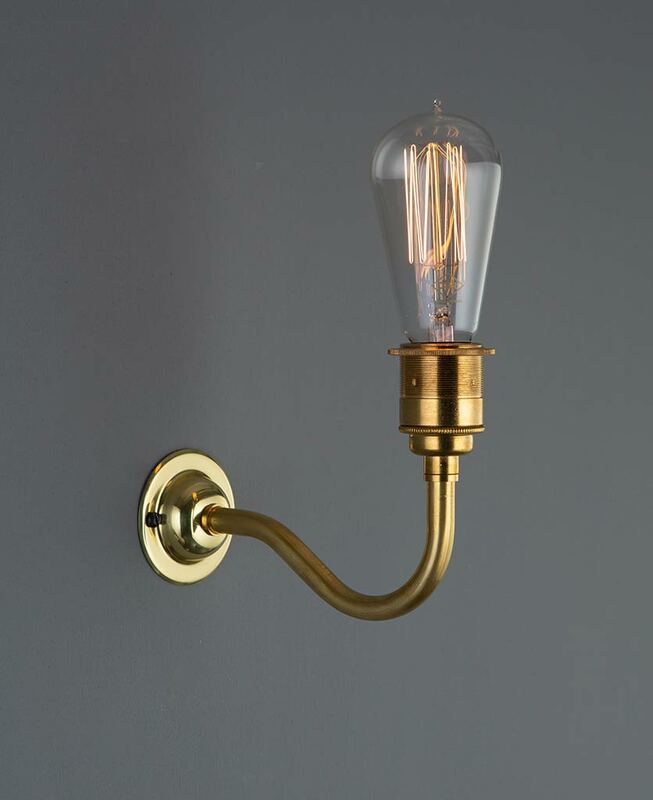 We love this vintage metal wall light best and most effectively shown off with just a beautiful vintage light bulb; the one shown is one of our most popular – the pear with squirrel cage filament. Our traditional metal wall light comes with a lampshade ring and wall fixing kit. For maximum versatility, it can be hung as either an uplight or a downlighter. The electrical fittings for this light will need to be concealed within your wall or, you could use a conduit ceiling rose.